Good quality shirt and printing. This shirt is about 3” shorter than the usual US sizing, and a tiny bit tighter in the shoulders. 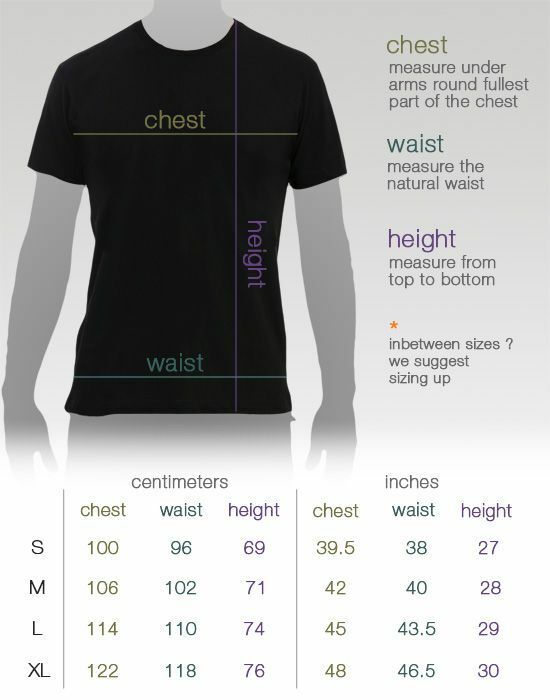 Consider getting a size up. Lucky for me, this vendor has an exchange policy that will let me remedy my mistake.